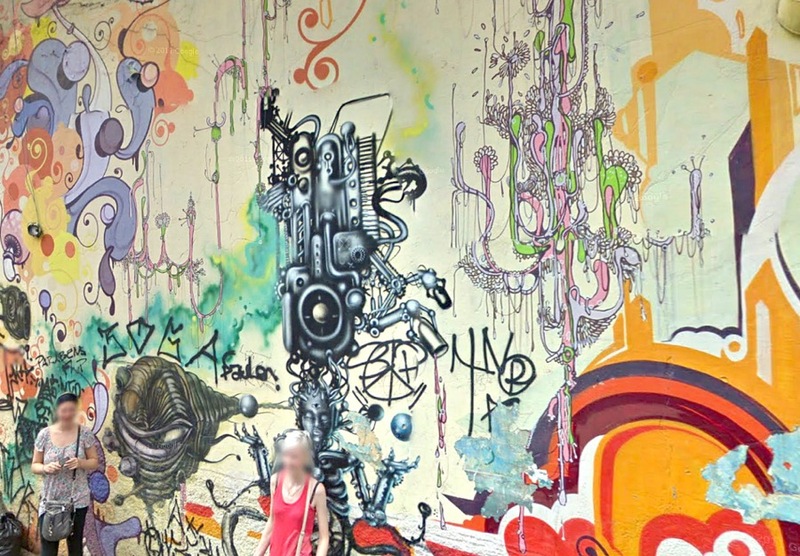 Cover Image: "Google Street View - Sao Paulo graffiti." Authored by: Kevin Dooley. Located at: https://flic.kr/p/eZuSv2. Content Type: CC Licensed Content, Shared Previously. License: CC BY: Attribution.